At the Canyoning Company we provide the most thrilling and unique canyoning experience. 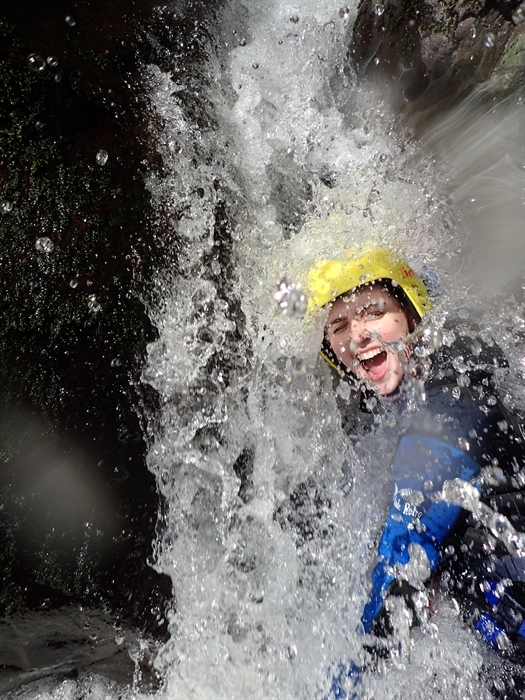 We have unrivaled experience running canyoning experiences throughout Scotland. At the Canyoning Company we provide the most thrilling and unique canyoning experience. 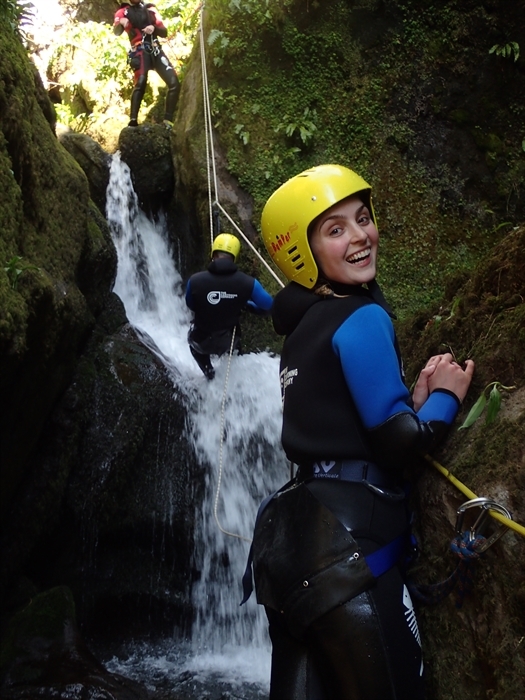 We have unrivaled experience running canyoning experiences throughout Scotland. We provide the highest, warmest spec equipment, with fun highly experienced instructors. Canyoning is for everyone! Whether your a family, cooperate group, stag do or away with friends you will be guaranteed an awesome experience. Canyoning has so much to offer: Stunning waterfall abseils, adrenaline fueled cliff jumps, natural flume slides and beautiful scenery. We will provide you with all the technical equipment you need. You will get full tuition and guidance all the way through your experience with us. We ONLY operate with small groups providing you with the best personal unique experience. We operate from March to October, and are mobile so can pick you up and drop you off back at your location.